Well known for its relieving effects, the sauna helps the muscles relax after a stressful workout. Similarly the steam room benefits each of the cardio system, the respiratory system, and cleansing the skin. 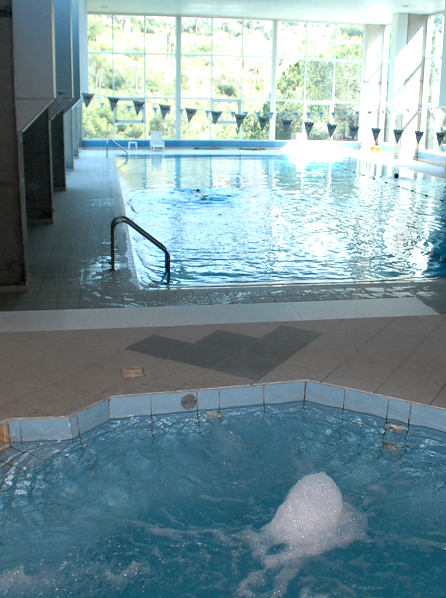 We provide you with three Jacuzzi’s (group, male, and a female Jacuzzi), one steam room, alongside with one sauna. Please take notice that the following are banned for children under 16 years old for their own safety.